Trump’s tax break was not enough. Truly addressing the plight of the American working class means confronting the problems of global capitalism. February 10, 2016. 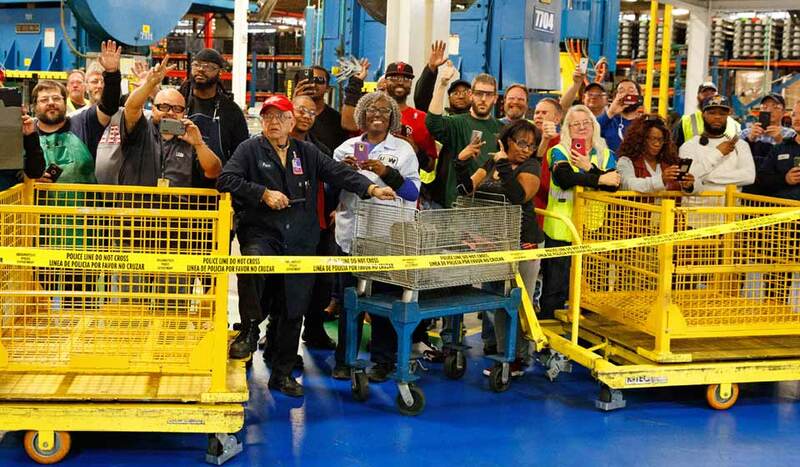 Robert James, vice president of Local 1999 and an employee at Carrier for nearly two decades, had gotten off the late shift around 3 ᴀᴍ and gone to bed, but his phone kept buzzing with the news. “It was too early for people to be playing,” James says. 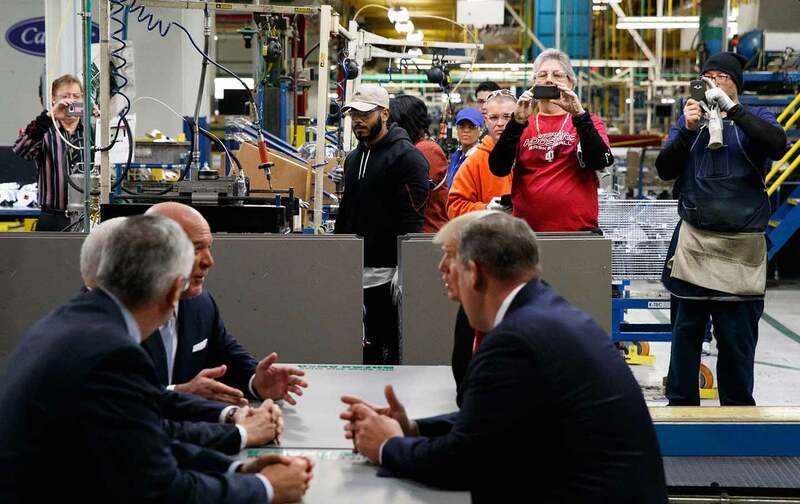 A meeting at the plant the next day confirmed it: The company was shifting its operations to Mexico. “The bottom dropped out of people,” he recalls. 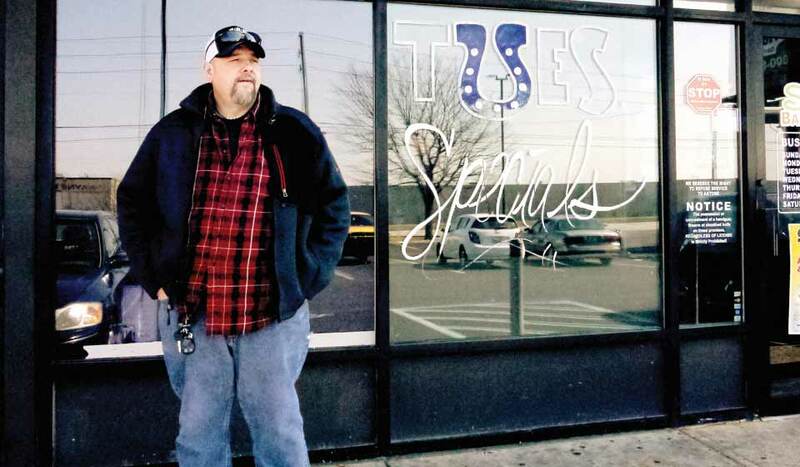 Rexnord worker John Feltner, pictured outside Sully’s Bar. That willingness to fight was on display on March 8.